100% Grande Champagne. Brilliant amber-topaz with a soft golden clarity. It shows deep maturity and a full-bodied bouquet. 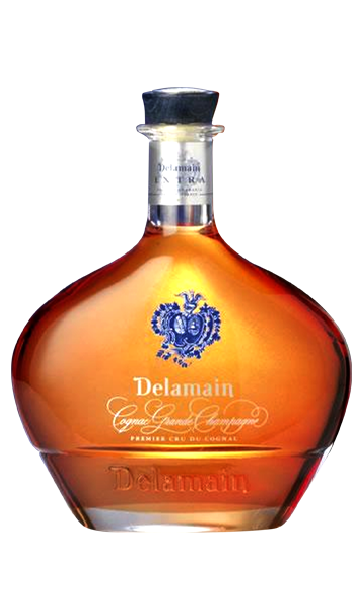 Intense and complex fruitiness. Extremely clear and bright, brilliant and velvety gold. Floral scents, lingering vanilla. Mellwness, roundness, age. Intense fruitiness. 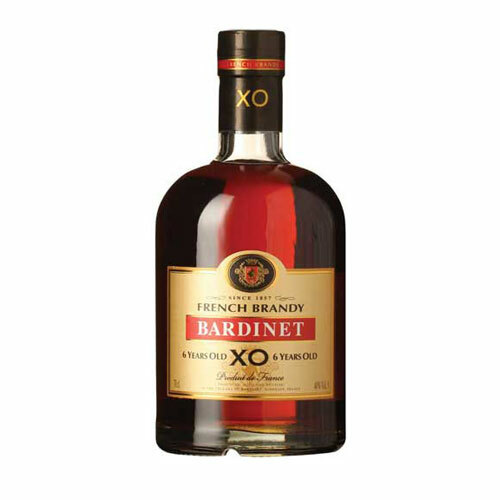 Appreciated since 1857 for its balanced nose, its length on the palate, its nuances of cooked fruit and its dry woodiness. 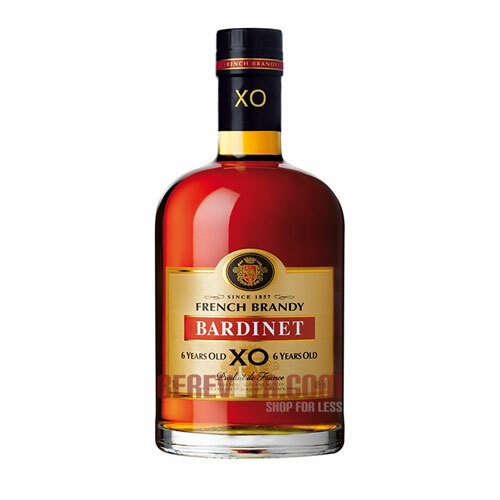 Bardinet Brandy is one of the three leading French Brandies in the world.